Charter a Private Jet and know which type of plane is best suited for your mission? How much will it cost to rent a Private Jet Charter? The Very Light Category provides you budget prices and full luxury experience. The Phenom 100 build by Embraer has all the benefits of a full size light jet. The interior is designed by BMW with a large cabin and oversized baggage compartment. This plane has seating for 4 passengers. 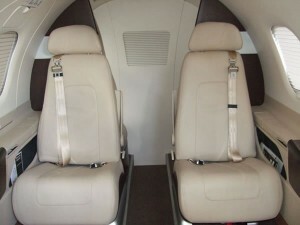 The Phenom 100 has a Suite of Jet Comforts. This plane has a range of 3.2 hours and a cruising speed of 380 Miles Per Hour. You can fly this aircraft as a Nevada Jet or Las Vegas Jet Plane. 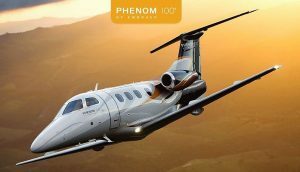 How much will you pay for the Phenom Ver Light Jet—for example a one way trip from Burbank, Long Beach or John Wayne airport ranges from $5,400.00 to $5,600.00. This price includes your FET of 7.5% and fuel surcharges and segment fees of $4.00 per person. 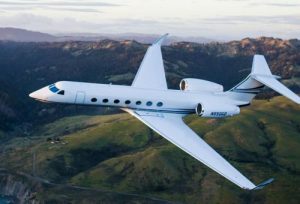 Guaranteed quotes provides you with detailed schedules, aircraft photos of your cabin and exterior of your private jet. No hidden fees or last minute charges when you click and buy. The prices you receive include a 4-5% cash payment discount. The Phenom performs like the larger jets and a speed of up to 380 Miles per hour. The aircraft has a range of 3.2 hours—this jet is a great choice for flights from Van Nuys, Burbank, Long Beach and John Wayne to Las Vegas or the Wineries in Central California— Paso Robles or Napa Airports. Hourly charter hours, the time you will fly will range from $1,995 to $2,100 per hour. A minimum of 2 hours may apply for each flight. Expect rates from $9,400 to $9,950 for most weekend trips from Southern California Airports to the Las Vegas Strip. Expect a fuel surcharge of 5% for all flights. Upgrade to a larger jet, take the Lear 35A with six seats. Our San Diego Special Is a limited time offer which saves you up to $3,000. Pay only $9,950.00 which includes all taxes and fees for a weekend (Fri/Sun) from Carlsbad- Palomar or the San Diego Airports. Offers expires soon book now! Private Jets made affordable wit the King Air Twin Turbo, a commercial plane well suited for short haul flights with 8 seats. Rates from under $2,000- per hour. This plane is a best buy for flights to and from the Las Vegas Strip Henderson Airport to Salt Lake City, Provo and all cities within the States of Nevada and Utah. Vegas Express Jet provides you with quotes from over 50 Alliance Partners. Providing you with any type of aircraft for charters to over 4,000 airports and overseas destinations. Select from Twin Turbo, Light, Medium and Large Cabin Jets. 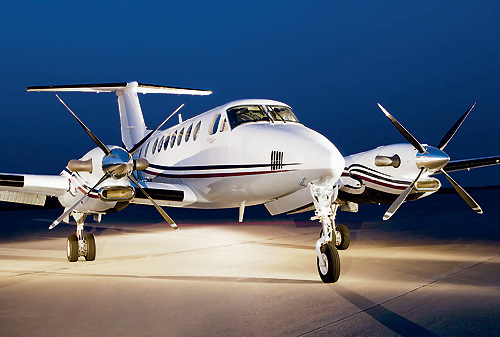 This includes the King Air, Phenom, Premier, Lear 35- 60 Jets. Upgrade to the Super Midsized Gulfstream G200 or the Large GIV and GV- G650 with a range of 8,300 miles. 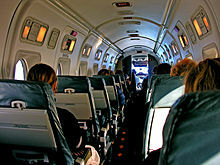 Vegas Express Jet is the major provider for large jets for Business Travelers and the Movie industry. For support please contact our airport desk at P.725-696-4012. We welcome last minute requests with “Wheels Up” in 45 minutes. Private Lounge Departures from the Las Vegas Strip, Atlantic, Signature and Henderson Executive Airport. Van Nuys Signature East and West.